My Bloody Valentine seem to be trying out new material on the road. Last month, the band debuted a new song at Meltdown Festival. Now, they’ve unleashed another one, at a recent show at the Fox Theatre in Oakland, California. You can watch the band play the thunderous jam below. 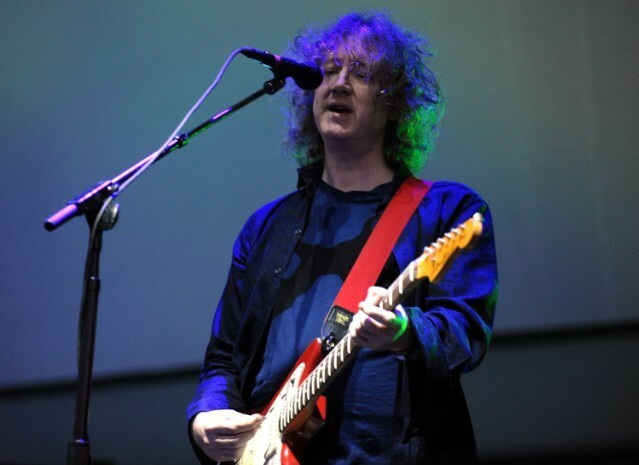 Earlier this year, Kevin Shields announced that MBV was working on a new EP; it’s unclear whether these new songs will be part of it.